With varsity esports teams now offered at more than 80 colleges, experts point to new research that suggests players be afforded medical care comparable to those playing on traditional sports teams. NEW YORK — Don’t underestimate the physical demands of video games. A study by a team of sports medicine doctors finds that collegiate esports players should be treated like athletes and require preventative care and injury treatment protocols, just like players on basketball or football teams. Esports is a fast-rising phenomenon among gamers, with highly-skilled, and in some cases highly-paid players competing in popular online video games like Fortnite and League of Legends. Competition in esports tournaments, with prize money in seven figures at times, has grown by leaps and bounds in recent years. Dozens of college across the U.S. now have varsity esports teams, and in most cases, players on those teams put as much pressure on themselves to perform as those participating in traditional collegiate sports. 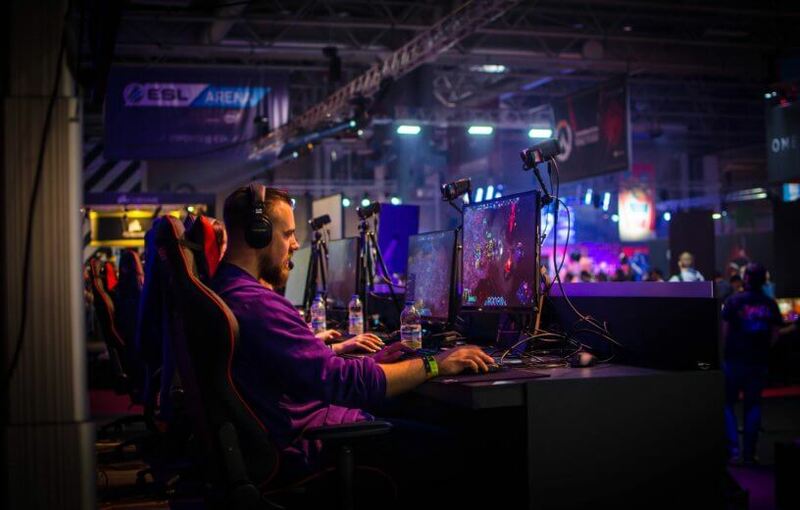 For the study, a team of osteopathic sports medicine physicians from the New York Institute of Technology College of Osteopathic Medicine surveyed 65 collegiate varsity esports players from nine universities. The authors found that the players’ training schedules averaged between five and 10 hours per day, with physical injuries to the players occurring quite frequently. Forty-percent of players report getting no physical activity at all, which could lead to a weakened musculature and raise one’s risk for injuries. The most common injury reported was eye fatigue, with 56% of those surveyed suffering from the condition. About four in ten players (42%) reported neck and back pain, 36% had wrist pain, and 32% battled hand pain. Many also suffer stunted posture from sitting down for so many long stretches. Yet despite injuries being fairly common among player, only two percent of those reporting pain or injuries sought medical attention. The researchers cited the high number of hours competitive players log, as well as the intensity of their play, as common causes of injury. 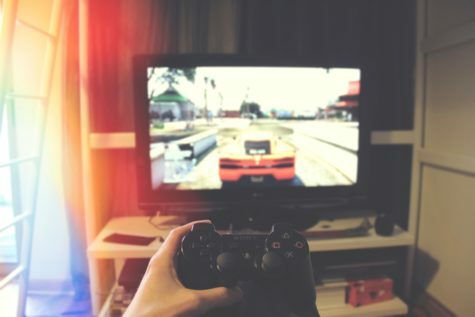 An average novice video game player makes about 50 action moves per minute, while a competitive player will log an impressive 500 to 600 moves per minute, or about ten moves per second. 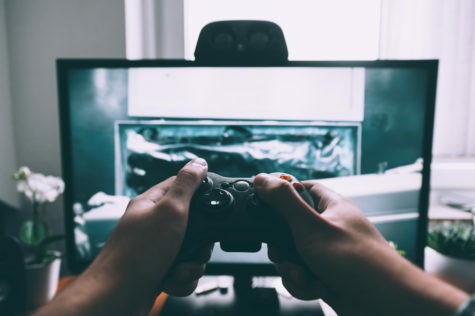 Mental health issues like addictive behavior, sleep disturbances, personal hygiene issues, and social anxiety were also reported among players. It’s possible that excessive exposure to LED light is affecting melatonin levels in players and disrupting their natural circadian rhythms, the authors argue.